While Thailand, Cambodia and Vietnam have accepted a prior agreement on the proposed 770 megawatt hydropower project in Laos’ Xayaboury Province, they have jointly released the statement calling on the Lao government to make every effort to address and mitigate potential adverse cross-border impacts of the project. Somkiat Prajamwong, Office of the National Water Resources (ONWR) secretary-general and head of Thailand’s representatives to the MRC Joint Committee Special Session, said that after the conclusion on Pak Lay Dam’s prior consultation process, the three MRC members commented on the potential transboundary impacts to neighbouring countries from the construction and operation of the project. 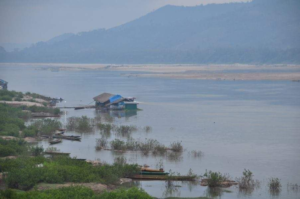 Somkiat said that Thailand and other two Mekong states asked Laos to prevent the possible adverse impacts of the dam to the river’s hydrology and ecosystems by ensuring that the dam will be properly designed. “We requested Laos to pay attention on the potential socio­economic and environmental transboundary impacts from the proposed dam to the Thai communities along Mekong River bank in eight North Eastern provinces,” he said. The proposed site for the dam is about 100 kilometres upstream from the Thai border at Loei’s Chiang Khan District. 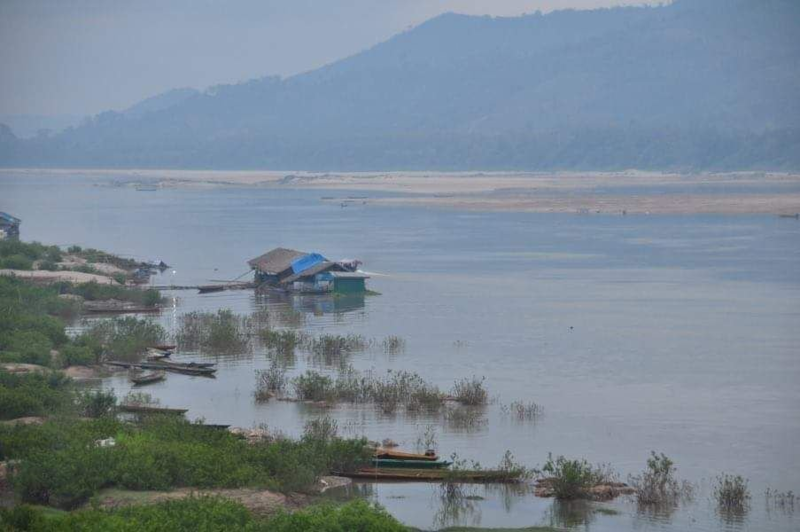 Cambodia also said that further assessment on the transboundary environmental impacts and proper mitigation plans and measures are still needed to ensure that the people downstream will not be affected by the dam. However, Laos member Chanthanet Boualapa said that his country is committed to addressing negative impacts from the dam seriously and welcomed future engagement, joint monitoring and information sharing to improve the project.